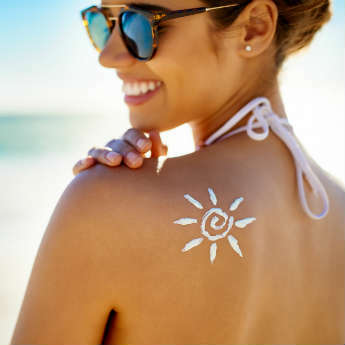 They’ve long been the most popular type of trip for those looking to enjoy that much-needed rest, and beach holidays certainly help provide the perfect dose of R&R. But perhaps you don’t want to travel too far to get to the sun, sea and sand – afterall the quicker you get there, the quicker you can get on with doing…absolutely nothing at all. 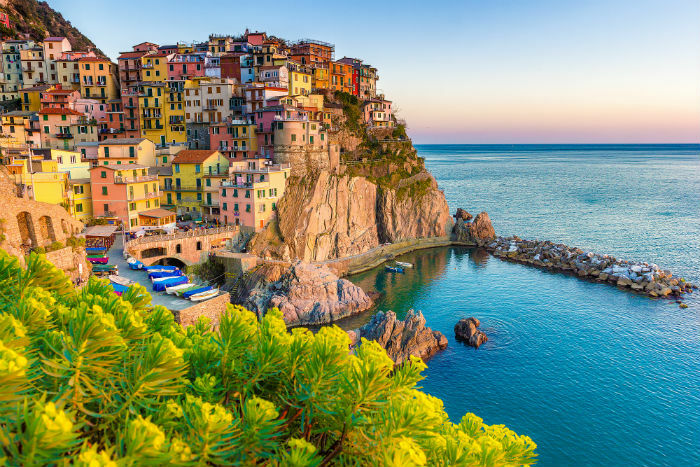 These coastal areas within Europe are all reachable in just a couple of hours, so check them out and find your future fix of holiday happiness. 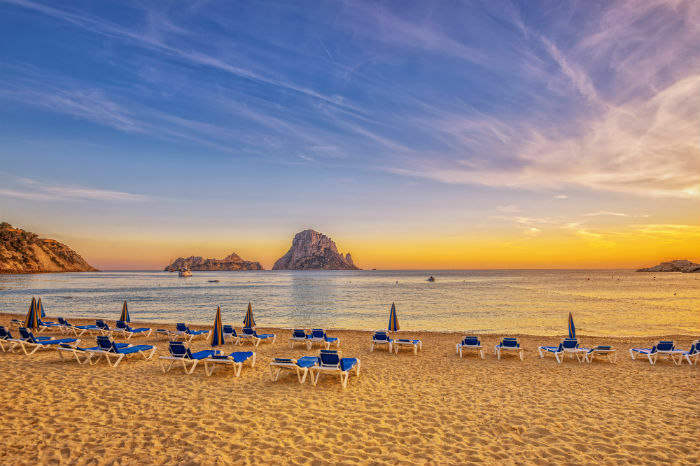 Largely known for its vibrant partying scene and nightlife, the beautiful beaches of Ibiza are sometimes overlooked. You’d be best advised not to do so however, as the island’s stretches of sand really are something and offer the ideal alternative to late nights and bright lights. Playa d’en Bossa is the longest, with shallow waters perfect for paddling, and a number of bars, whilst San Antonio is generally busier and more youthful with plenty of facilities close by. There are numerous to choose from, so you’re sure to find one that suits your needs just fine. Portugal holidays are always a hit with those looking to book quieter breaks such as families and couples, and it’s not hard to see why. 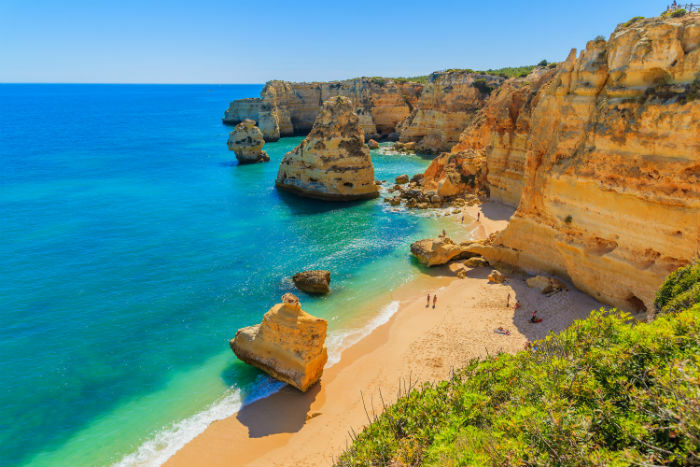 The array of blissful beaches particularly along the country’s south coast are enough to make anyone want to leave their life as they know it all behind and enjoy a permanent Algarve adventure. Albufeira, Portimao, Vilamoura and Praia Da Rocha are just some of the dreamy resorts where golden sands and blue seas are available in abundance – the hardest part is choosing which one to visit! Renowned for offering some of the best sights and coastlines in the Mediterranean, Italy’s Amalfi Coast really does scream beauty. The colourful buildings, green-topped hills and turquoise waters all make for the perfect holiday setting, after you’ve stuffed your face with some traditionally tasty local cuisine of course, and booking a cheap self catering holiday could be your best bet so you don’t miss out on trying some of the region’s top eateries. Positano is perhaps the most popular tourist zone, whilst the likes of Erchie, Furore and Maiori amongst others can be calmer if peace and quiet is the order of the day. Somewhat of a hotspot for celeb spotting, the French Riviera has been known to attract a number of famous folk. That said, this also means it’s often slightly more expensive than other European beach destinations, but worth the extra dig down your pocket for a picturesque break guaranteed. 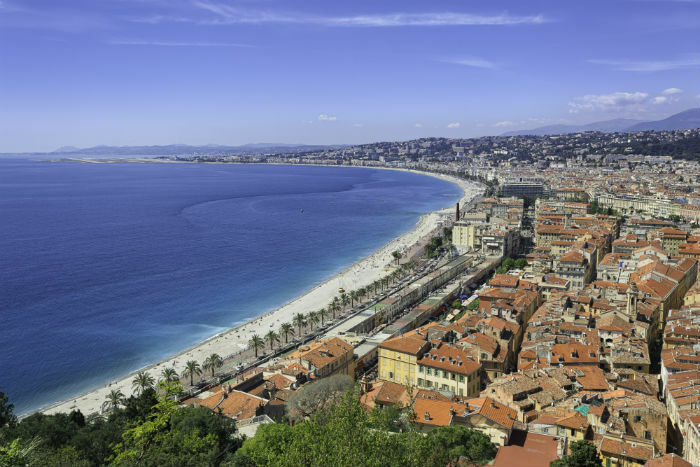 Nice, Cannes and Monaco are all certs to ensure an upmarket holiday with gorgeous beaches aplenty, so if you’re looking to treat yourself on your next trip abroad, this pristine paradise is perfect for you. Would you consider visiting any of these destinations for your next European beach holiday?